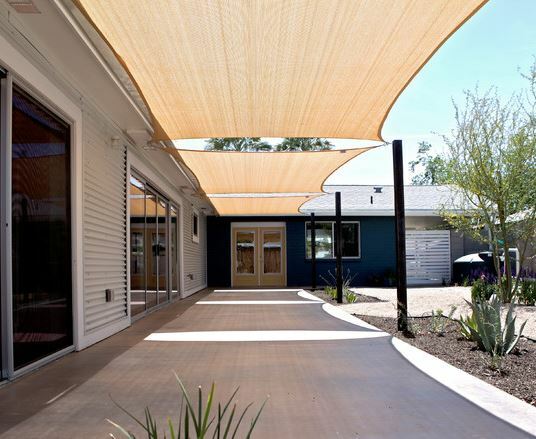 ​Whether in a residential patio setting or a commercial sidewalk placement, you can count on our awning shade sails in Arizona to provide respite from the heat of a midday sun. Customizable to shape and color, our awning shade sails keeps heat off while allowing for the movement of a breeze to pass unhindered. Upgrade your comfort today by browsing our fine selections.